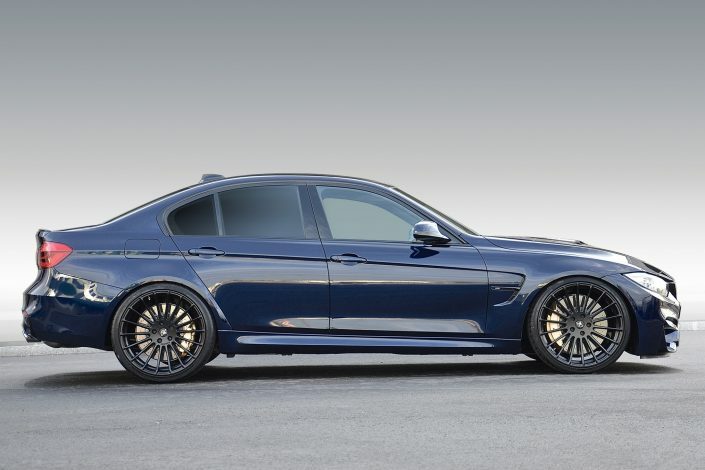 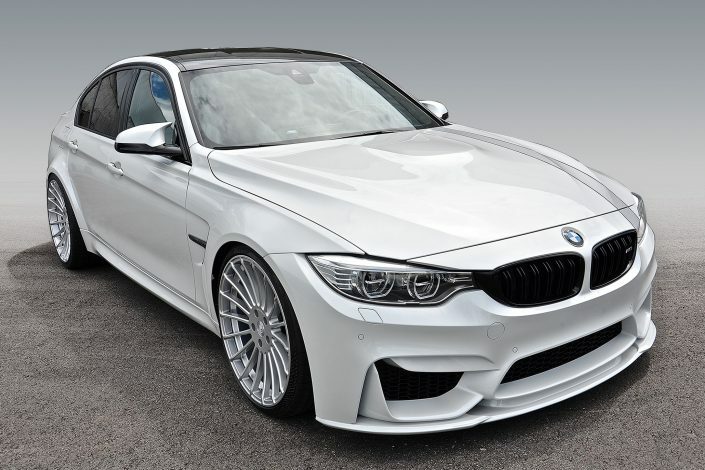 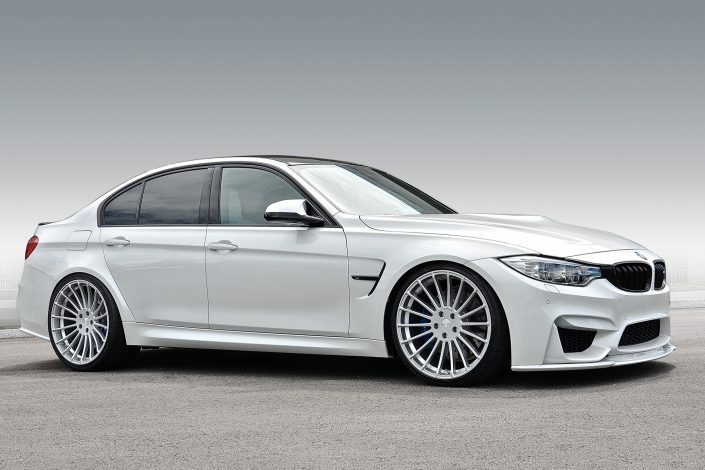 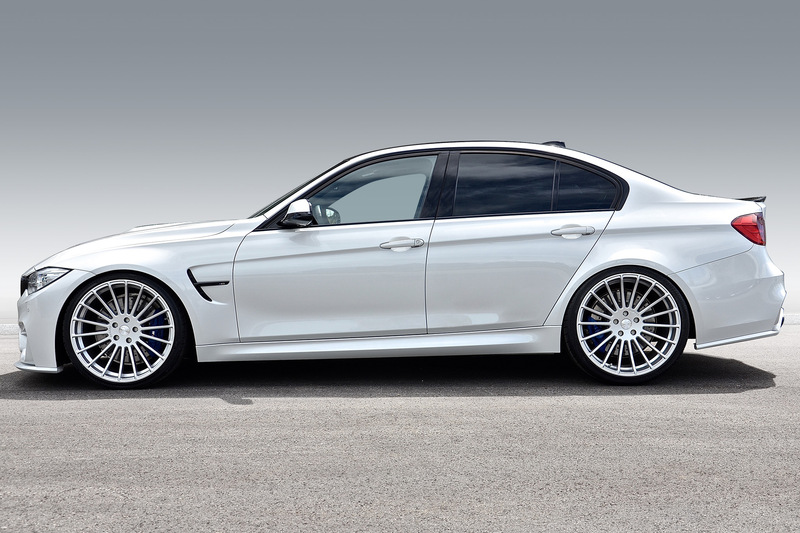 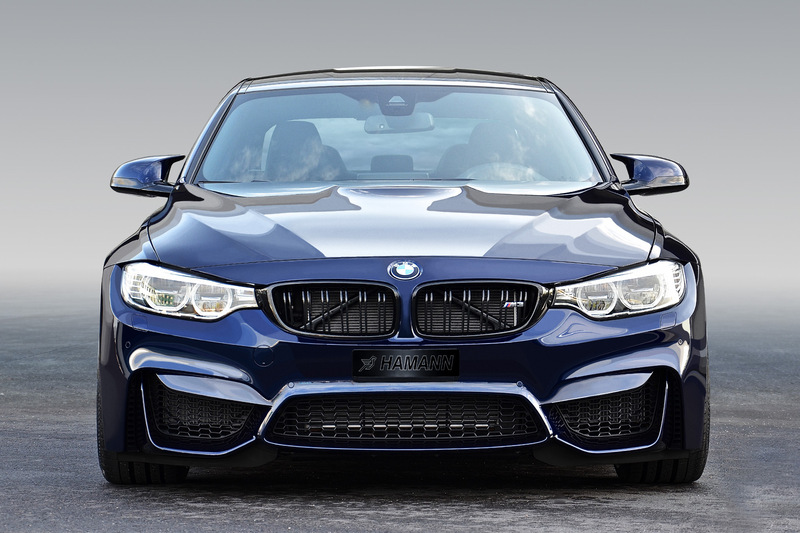 The Hamann accessories program for the BMW M3 F80 includes aerodynamic parts constructed from carbon-fibre and lightweight plastic. 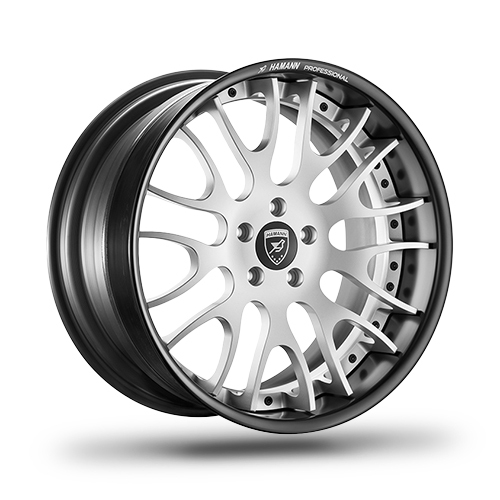 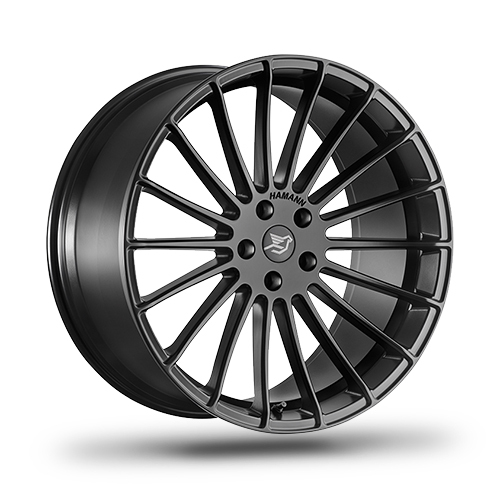 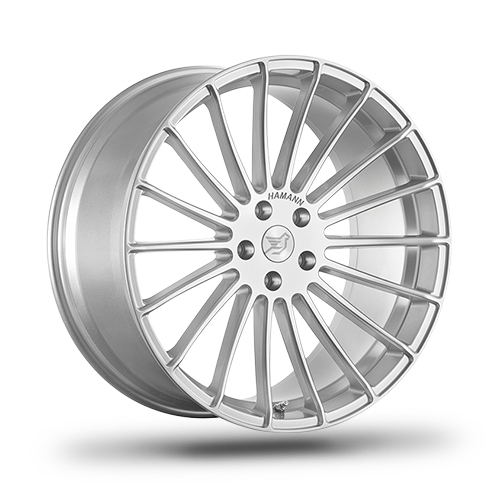 A combination of wheel and tire options with various rim designs are available, as well as performance optimisation of the engine. 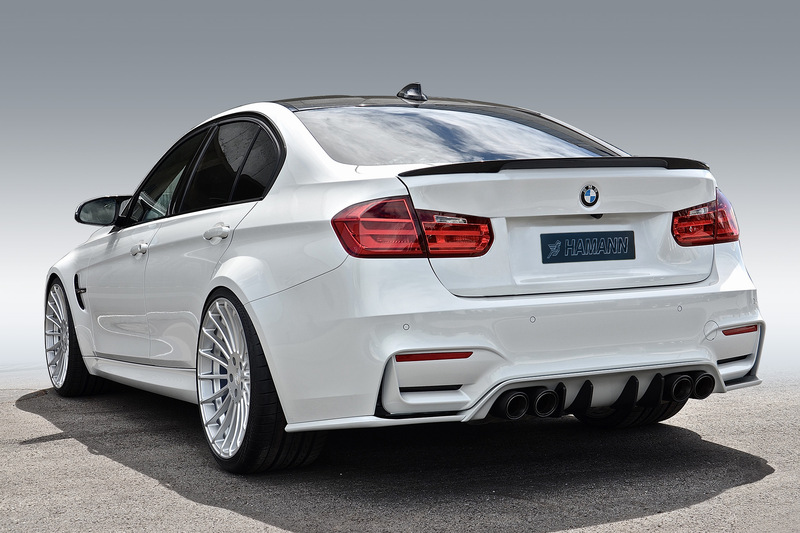 Chassis and brake parts, as well as the BMW M3 sport muffler contribute to further optimisation of the vehicle.